So, what is Speciality Coffee? And why has it become so popular here in the last couple of years? Well, the answer is quite complex. In short, the coffee consumer is becoming more savvy. Whilst the price of your espresso or latte at Starbucks, Costa or Cafe Nero has more or less doubled in recent years, can we honestly say the quality of their collective offering has, too? Large coffee chains don’t offer a bad product on purpose, but it is clear that true quality isn’t always high on the list. Our customers want to know more about the coffee itself; where has it come from? Which country, region, farm, micro-lot? How have the farmers been treated? Before it was commodotized, there is no doubt that the farmer enjoyed a much more fruitful status, for example. What processes have been used? How is the bean picked or processed? Is there a washing process – honey washed or fully washed? How does the farm work with specialist importers in order to ensure the harvest is at its peak? Speciality Coffee refers to the quality of the beans we use, and an attention to detail at every level of the process, from farm to cup – it is often arabica beans, of which there are many varietals, and speciality coffee is grown at high altitudes (let’s say over a 1000 masl). But it is the beauty and importance of the roasting that brings it all together of course – we LOVE this bit. Depending on the type & origin of the bean, and the various cupping notes we’d like to elicit, this will dictate the roast profile we use. Then it’s carefully dispatched to the customer! That’s where you guys come in! Salford Roasters has received some wonderful feedback in it’s short time on the coffee scene. 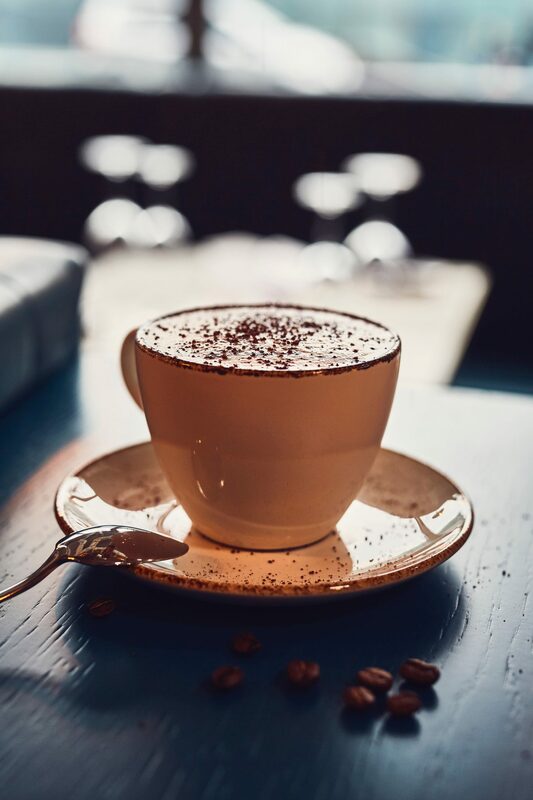 From Gary Neville and Paul Scholes to Speciality Coffee aficionados, and busy coffee shop in Salford to buzzing bar in the thriving Northern Quarter, we are very humbled with the stuff you guys are saying right now. As coffee lovers, we want freshness, tasting notes, bean information, quality packaging, super service and effectively, coffee perfection.